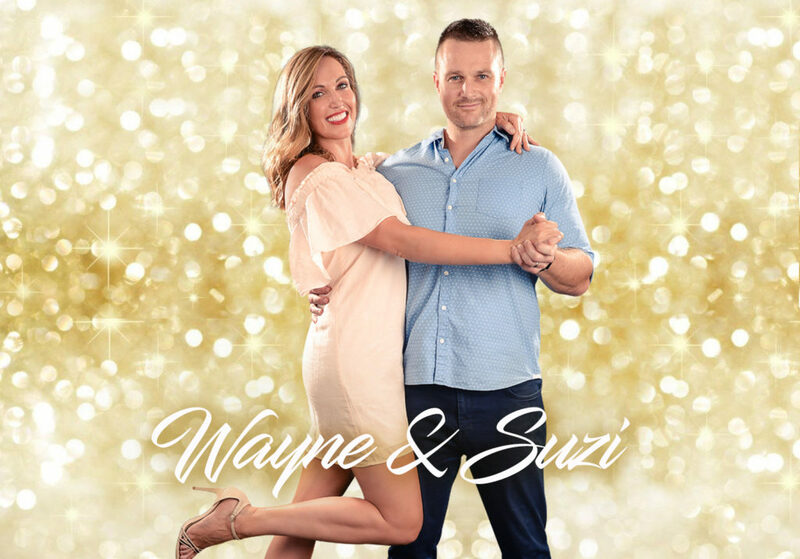 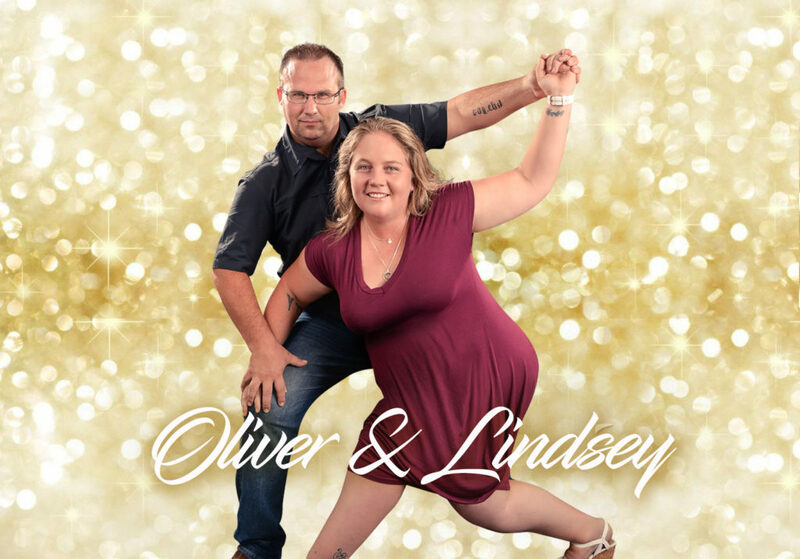 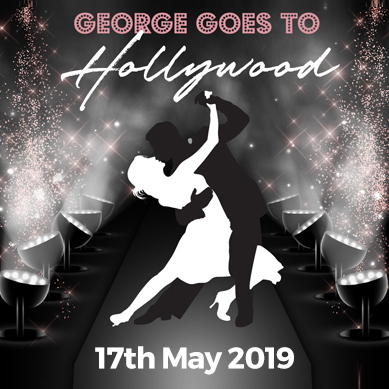 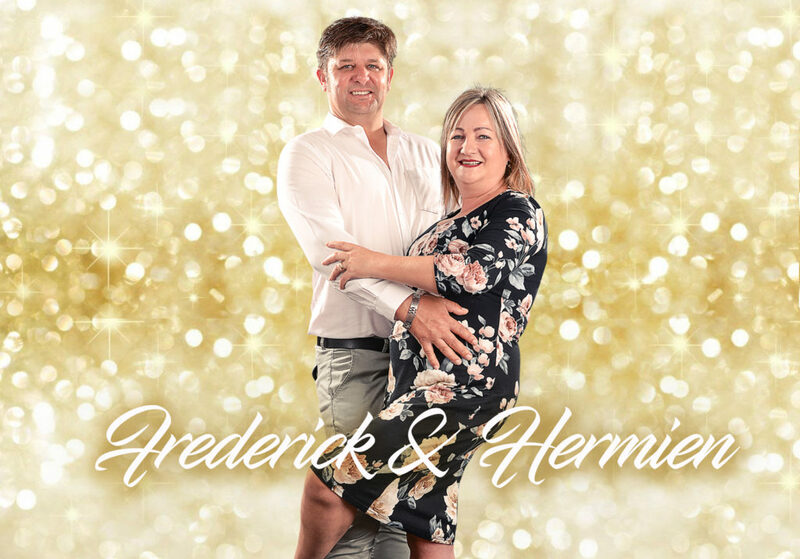 On Friday 17th May 2019- 11 brave couples will take to the dance floor to compete in our Strictly Come Dancing style fundraising competition. 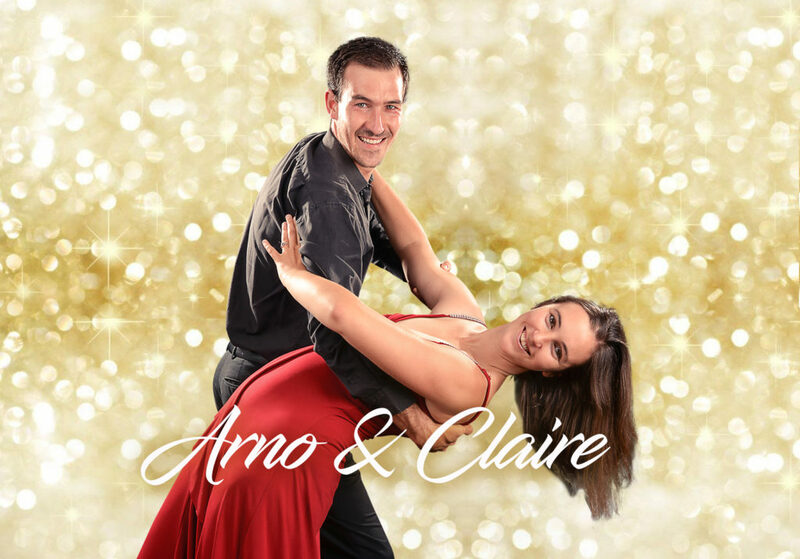 Our couples undertake 10 weeks of lessons and prepare a spectacular show dance for the evening. 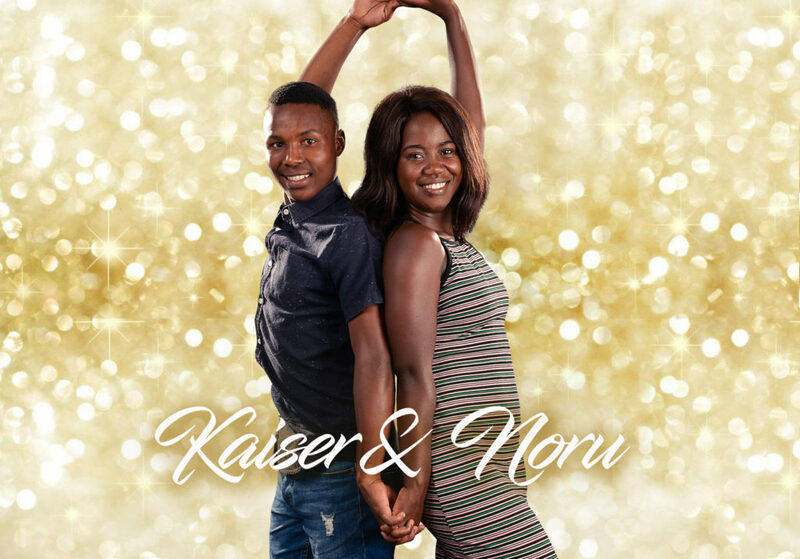 Each couple must raise votes in the form of financial donations before and during the competition. 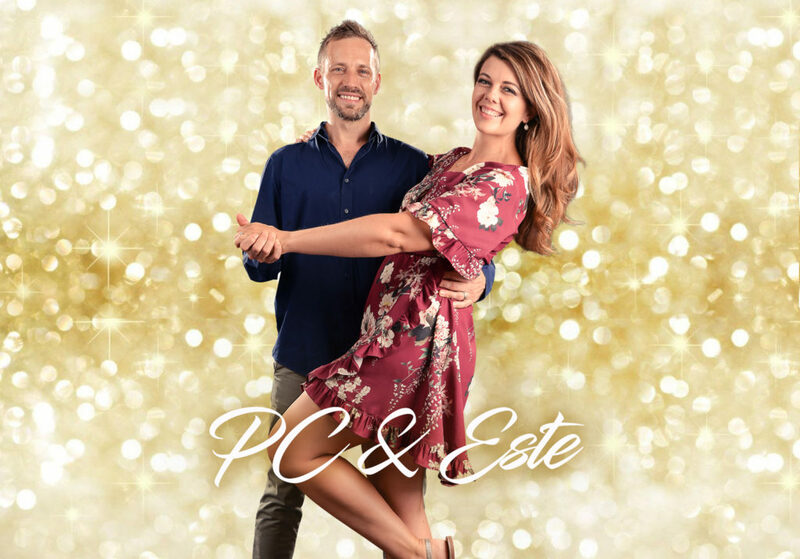 The 3 couples who raise the most finances as tallied up on the evening proceed to the final where they dance again and get scored by our judging panel to win the coveted trophy. 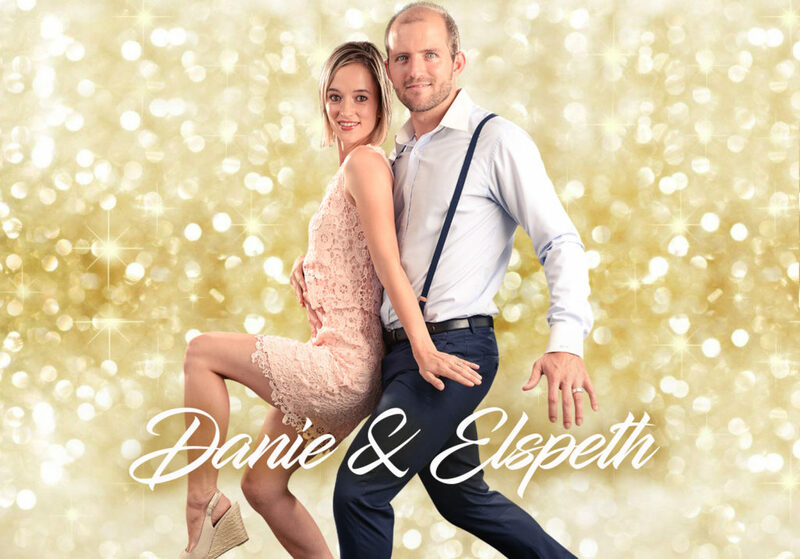 Overseas supporters can also use PayPal to vote with the same reference.